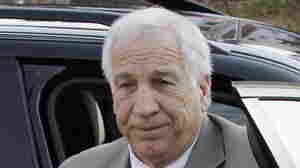 June 20, 2012  Closing arguments will begin Thursday in the trial of former Penn State assistant football coach Jerry Sandusky. 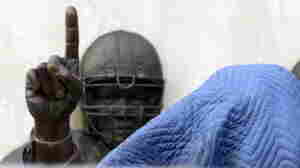 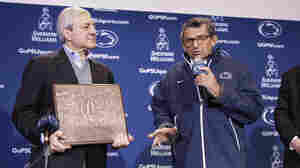 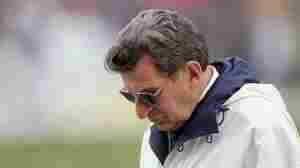 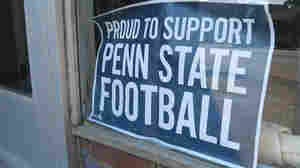 June 11, 2012  The trial of the former Penn State assistant football coach has begun. 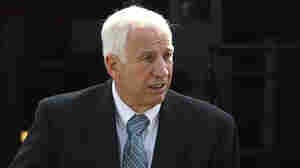 He's accused of sexually abusing 10 young boys over 15 years, beginning in the late 1980s. 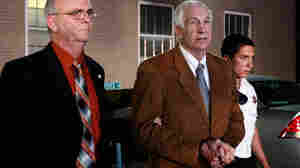 Sandusky has pleaded innocent. 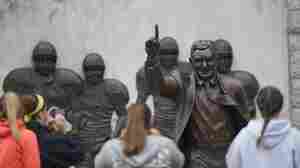 June 5, 2012  Pulitzer Prize-winning reporter Sara Ganim, who broke the story that rocked Penn State, sums up the news so far. 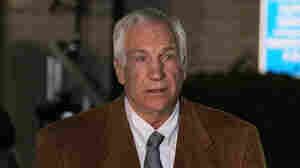 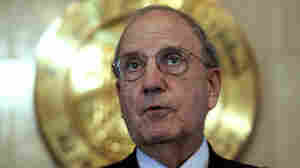 Sandusky has pleaded innocent to charges that he sexually abused young boys.